I have some good news! Last week, the Illinois House & Senate passed a budget that included a 4.26% raise for all child care providers in the Child Care Assistance Program. It’s been far too long since we’ve had a raise—because Gov. Rauner has refused to negotiate a fair contract for almost four years now. 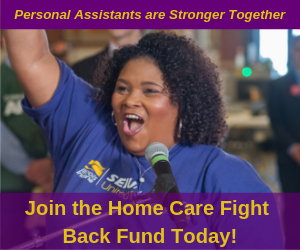 Together in our union, home child care providers have been leading the fight to raise CCAP rates. 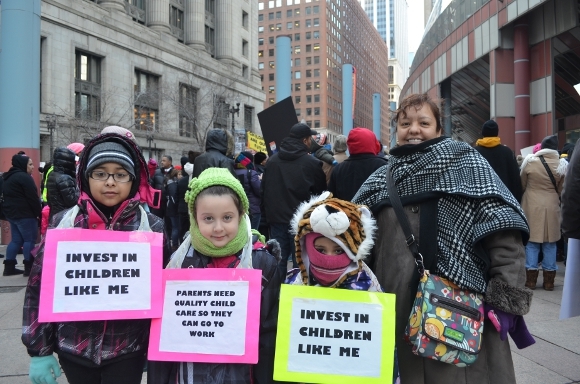 Illinois legislators stepped in where Governor Rauner has failed by passing a budget that includes a raise for child care providers. We celebrate this victory—and we will keep fighting to win the raises we deserve. 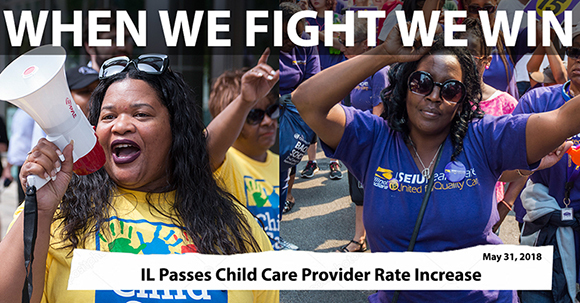 We will also fight for the families and children who’ve been hurt by Governor Rauner’s continued attacks on the Child Care Assistance Program. Under Gov Rauner, more than 40,000 children have been cut from CCAP and more than 10,000 child care providers have shut their doors. That’s unacceptable.